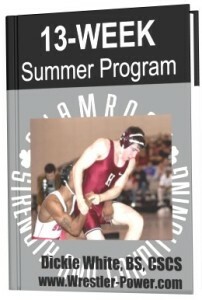 A 16 Week Summer program used by Cornell University over the Summer to help their wrestlers maximize their power before the pre-season began. A 20 Week Program that is sure to add some serious muscle and strength. 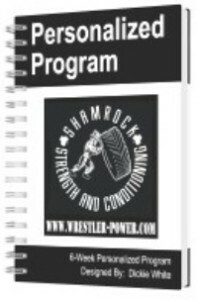 A 6-Week Personalized Plan where you’ll work directly with me via email to design a program built around your goals, strengths and weaknesses, equipment you have access to, days a week you are available to lift, etc. 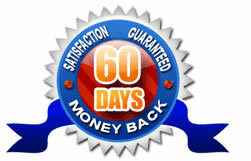 You’ll also get unlimited email support throughout the whole process, so I’ll be with you every step of the way! 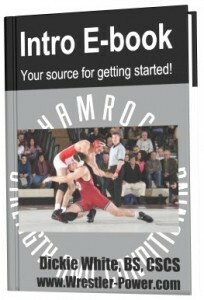 In addition, I have 6 “secret” bonuses available on the download page. The Gold Level Program Package is $57 and can be purchased by clicking the “Add To Cart” Button. After you click the “Add To Cart” Button, you’ll be taken to Clickbank’s secure payment page. Once you enter your info, you’ll then be taken to a page where you can download your Gold Level Program Package. Thanks for supporting my business! All Of This For $57?!?! You’re right, this is a lot of content for not a lot of money. 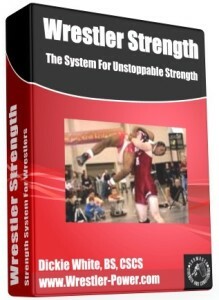 But, it’s my mission to help wrestlers get better, not find the quickest way to make a million bucks. So pick up a copy of my Gold Package today before my wife finds out I’m practically giving it away and makes me raise the price! …Believe me, she’ll do it, and I know better than to argue with her! !